Tata Motors is one of the conglomerates most powerful industrialists in India and Asia. As a result of controlling a large part of the markets in his region, he made the leap to Europe by purchasing Jaguar and Land Rover . 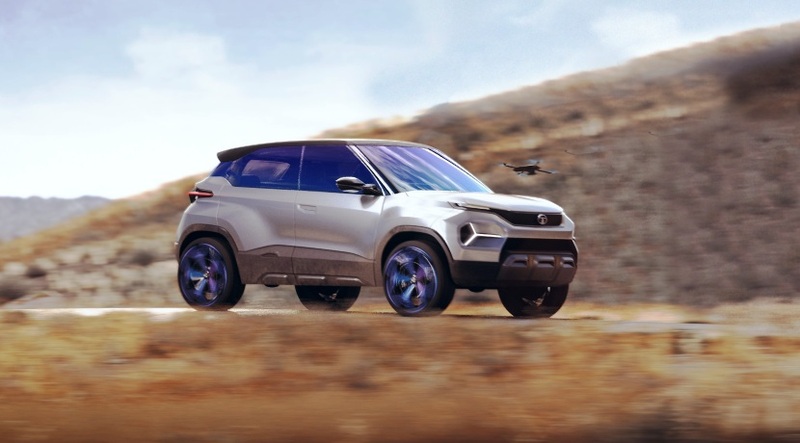 However, due to the poor performance of its base signature, Tata ​​strong>, it is immersed in an ambitious expansion plan. For this reason, they have decided to present at the Geneva Motor Show five important news. Four of them are global and one is focused on the European market. Basically, they play in the league of the urban and the SUV's , but they are light years away from what once was offered Tata ​​strong>. For this, they have had their European brands, since the development of the platform to the technology on board, is new. However, the model that matters most to us is the Altroz ​​, because it is the one that could reach the European market in the first place. The Tata Altroz ​​ is a model of urban court that is around 4 meters. 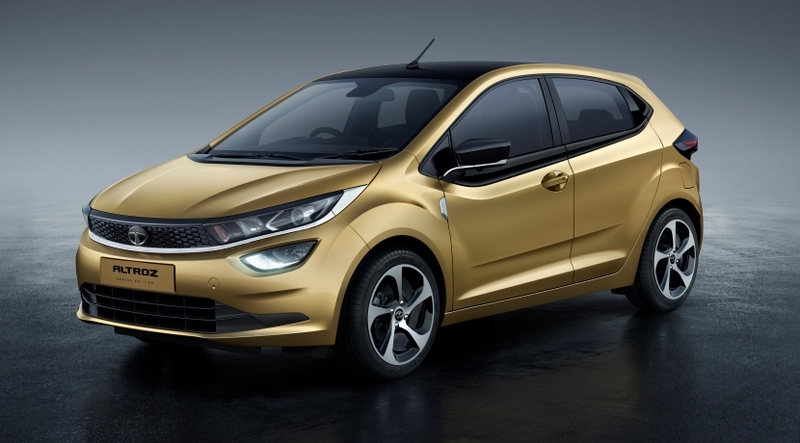 According to Tata Motors , it is more dynamic than the Bolt and lives up to its European rivals. In fact, in the Indian firm they have defined it as a urban premium . However, although by design, technology and equipment possibilities it is at a high level, it can not compete against the Audi A1 or Mini. On a technical level, it is developed on the new architecture Agile Light Flexible Advanced (ALFA) . Thanks to it, it can offer a superior technological level. Thus, it will incorporate elements such as infotainment system with connectivity for Apple CarPlay and Android Auto and 7-inch touch screen . The mechanics that animates it, is gasoline and has a block 1.2 liters of 75 HP and 140 Nm of maximum torque. 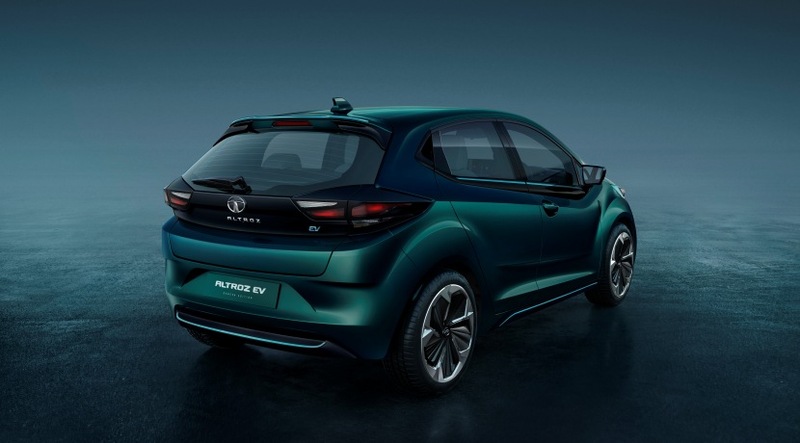 However, the Tata Altroz ​​EV is the big surprise of the Geneva Motor Show. Thanks to the ALFA platform being modular, it has a one hundred percent electric version. The main data that Tata Motors has confirmed from this version is its autonomy . According to the conglomerate, with a load it will be able to travel up to 300 kilometers . In any case, it has not confirmed the capacity of the battery or what standard of approval has been measured. 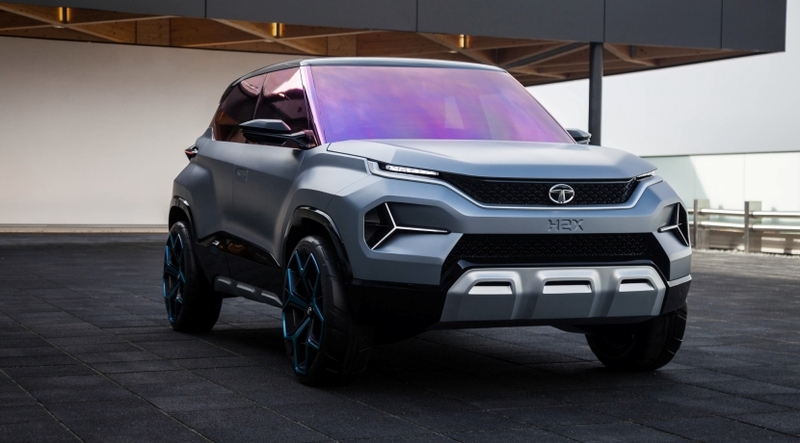 The Tata H2X is the concept with which the Indian consortium wants to enter the segment of the urban SUVs. For now it is a model of the show, but its launch is planned worldwide . For their development, they have had the same basis that gives Altroz ​​life.Next to him, was the Sport version, sporting a more athletic look. This all-compact size road is available in the Asian market and seems to be achieving a correct sales figures. For its development, Tata opted for the Optimal Modular Efficient Global Advanced (OMEGA) platform that was developed with Jaguar and Land Rover. When Will these news from Tata Motors reach the market? These five models are within the Turnaround 2.0 plan that Tata Motors has put into operation. With it, the Indian conglomerate hopes to assault the main markets of the world. In this way, they want to reduce the fall in sales that Tata has had in India with other markets in which they can increase them. For now there are no definite dates to reach the market, however, it will be Altroz ​​ the first to disembark in India . After this country , I should make the jump to Europe . Here, is where the one hundred percent electric version comes into play. With it, they want to conquer the hearts of the most ecological customers who have a tight budget. The H2X Concept and Buzzard have yet to confirm when they hit the market.